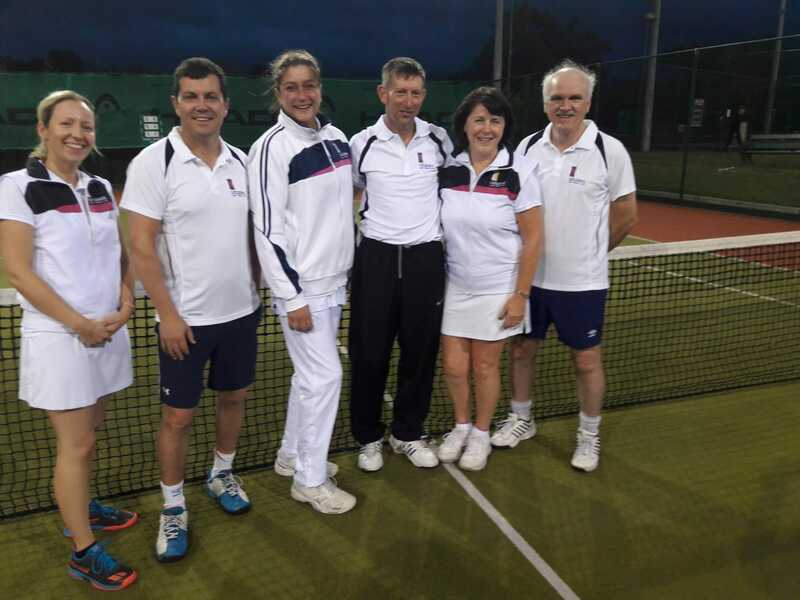 Floodlight League: October through November, Monday nights (Men), Tuesday nights (Ladies), teams of 4. 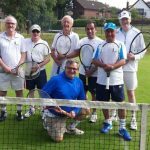 Draw each week to decide whether you play singles or doubles. 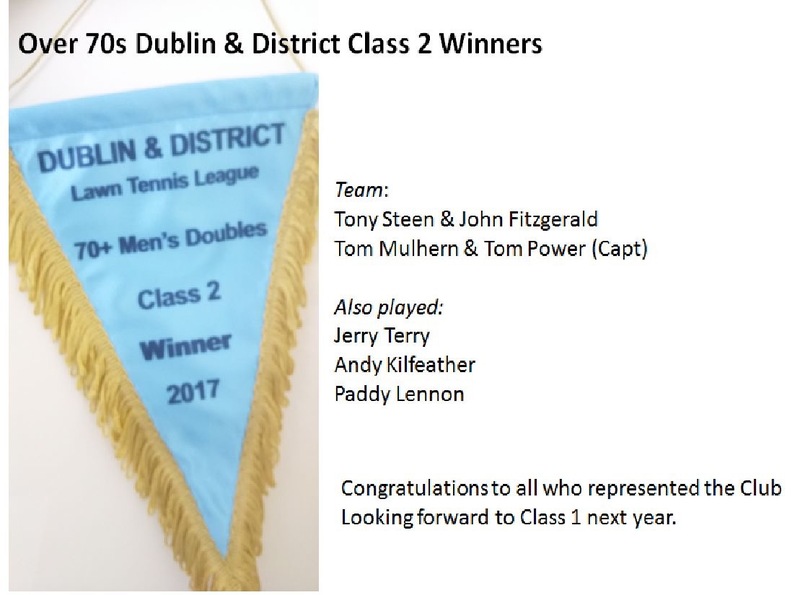 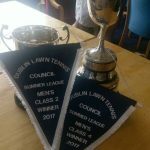 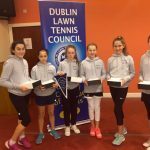 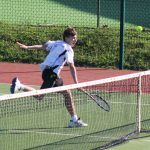 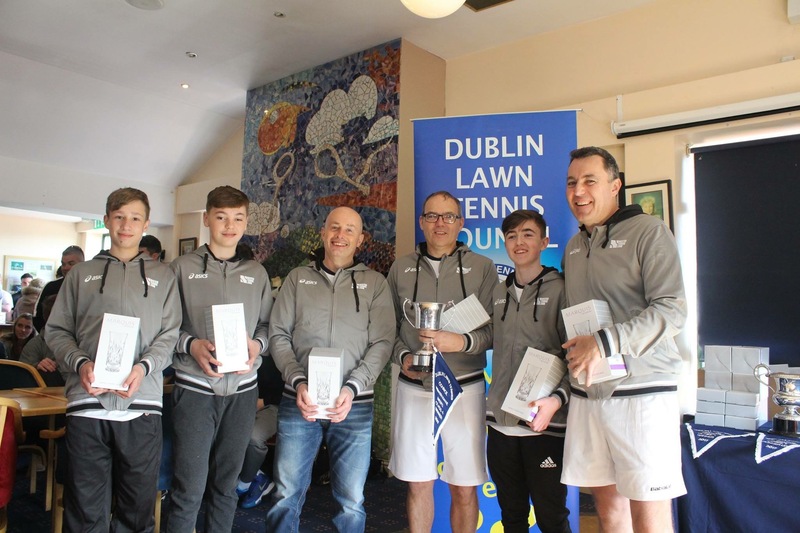 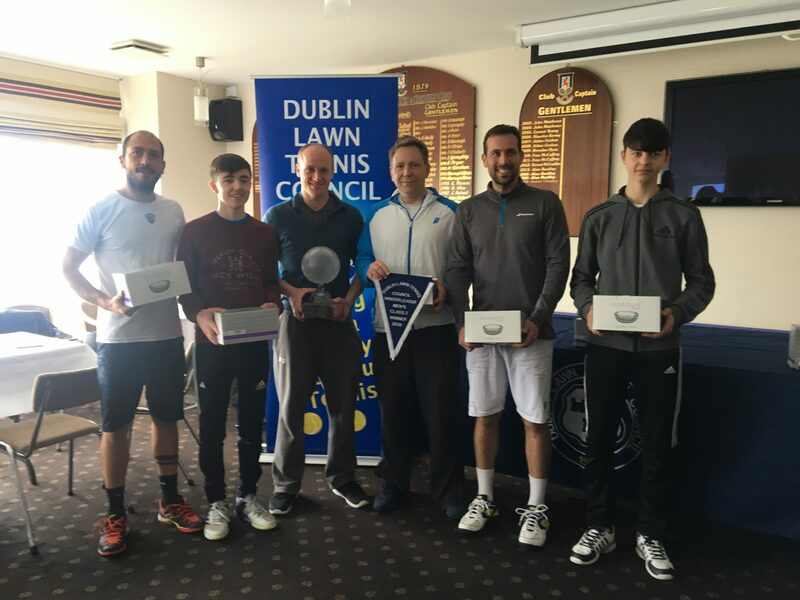 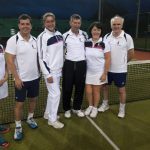 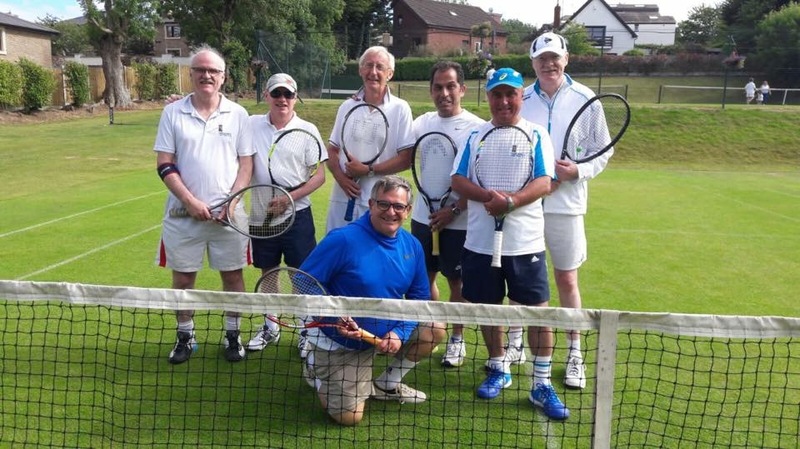 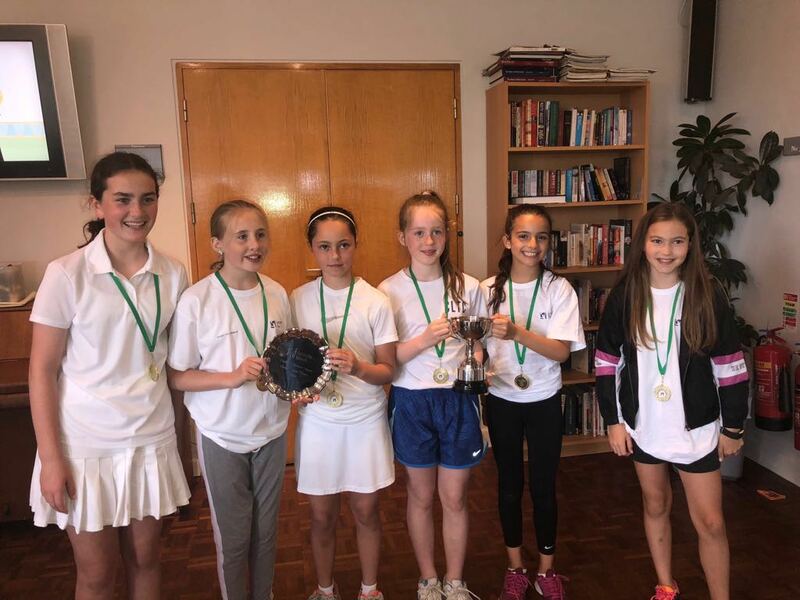 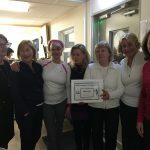 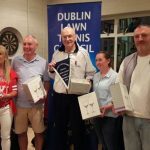 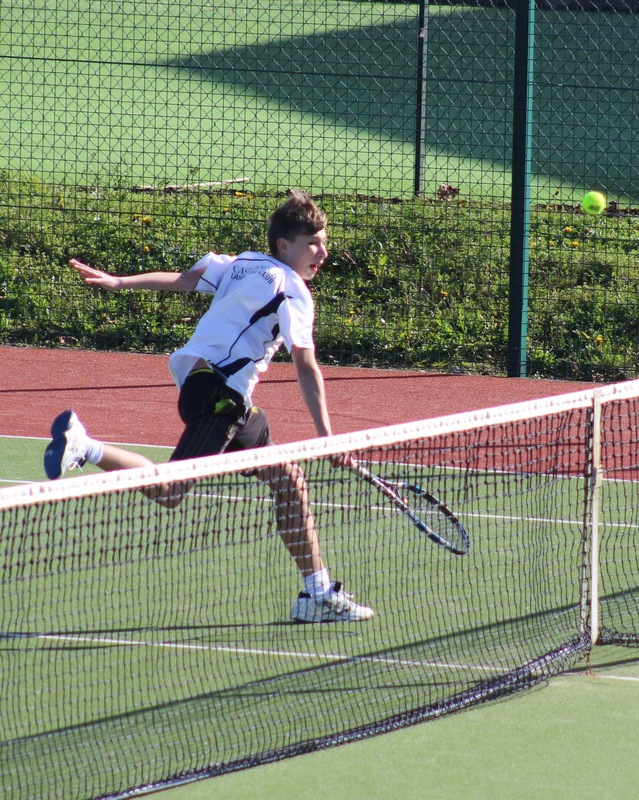 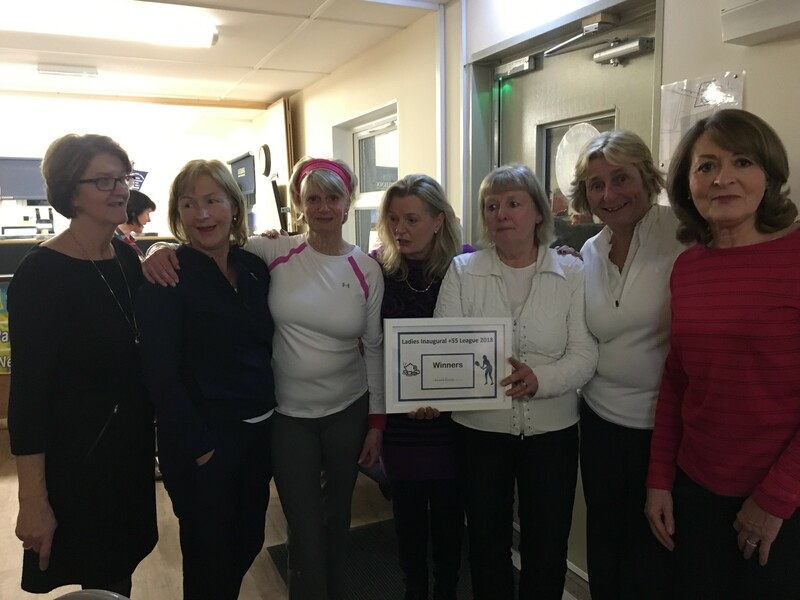 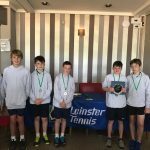 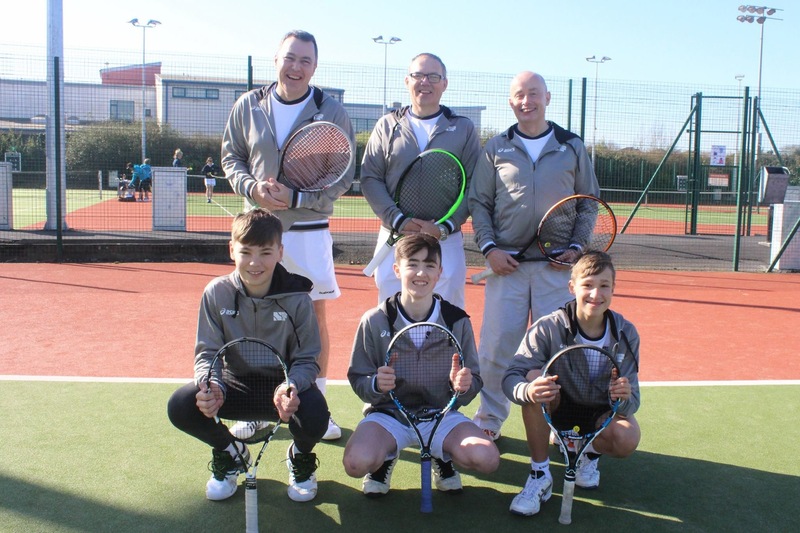 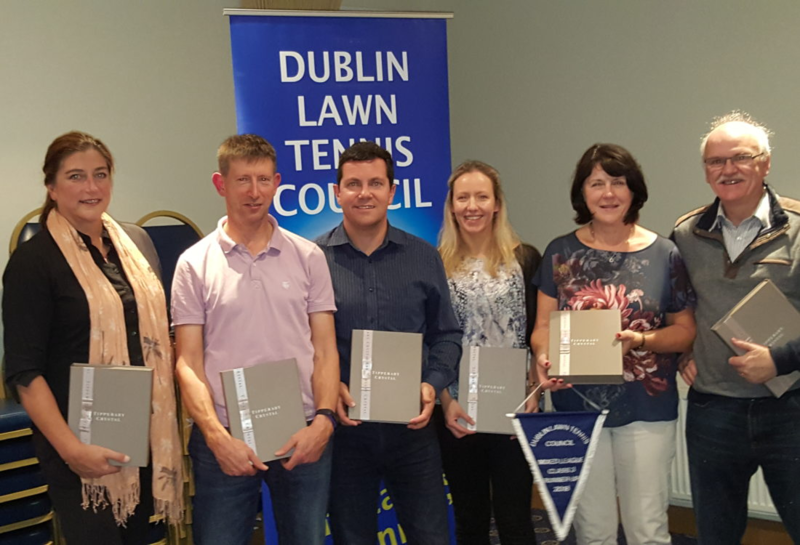 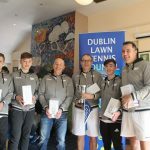 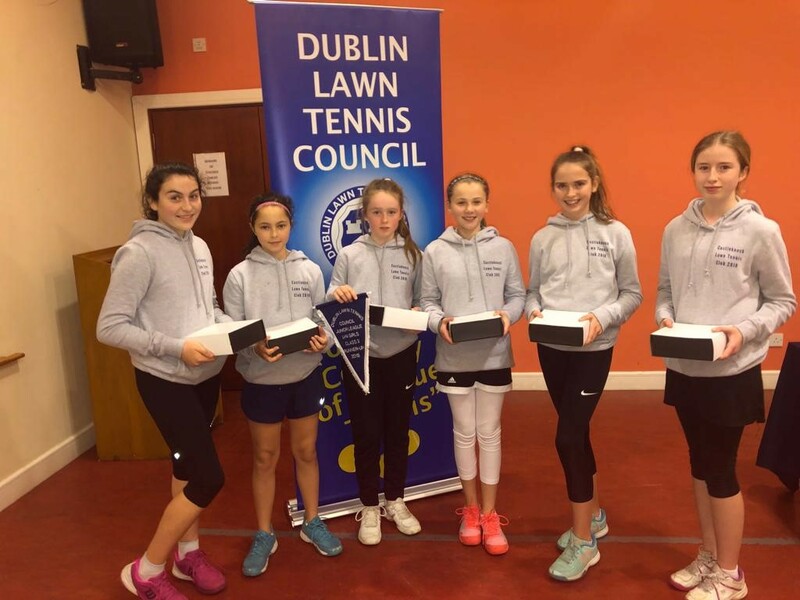 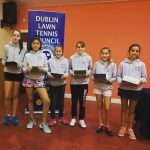 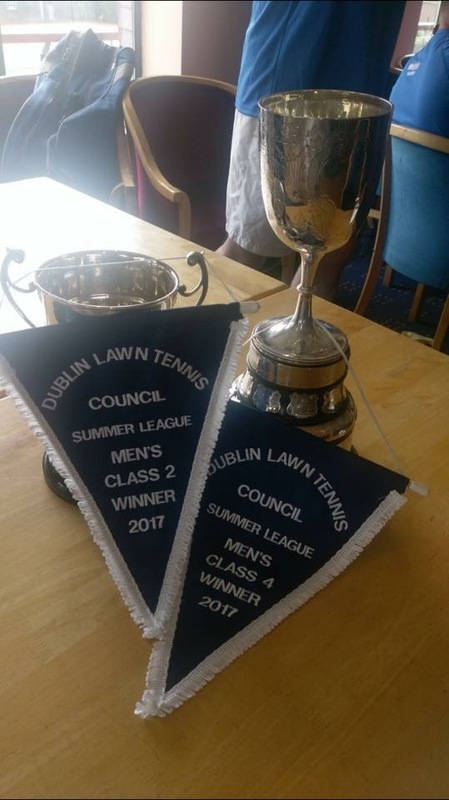 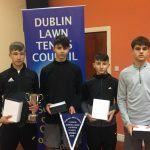 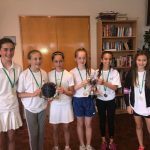 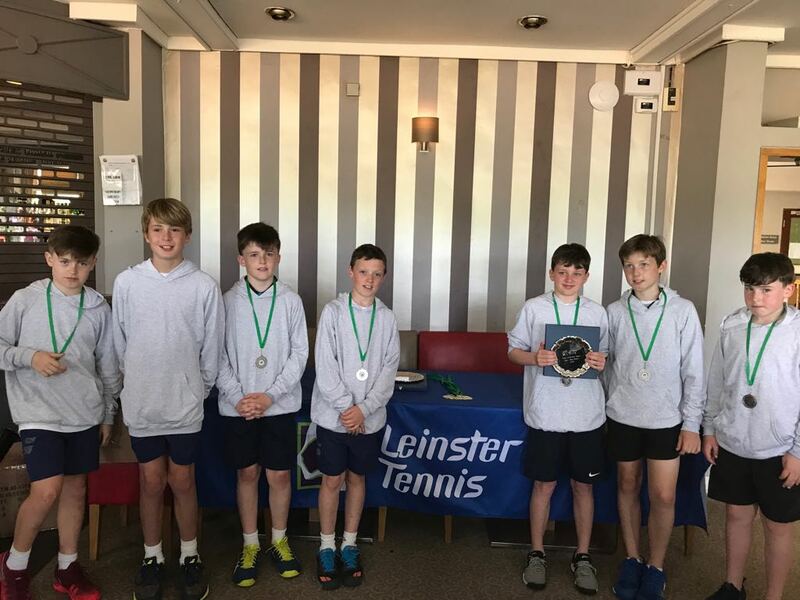 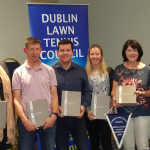 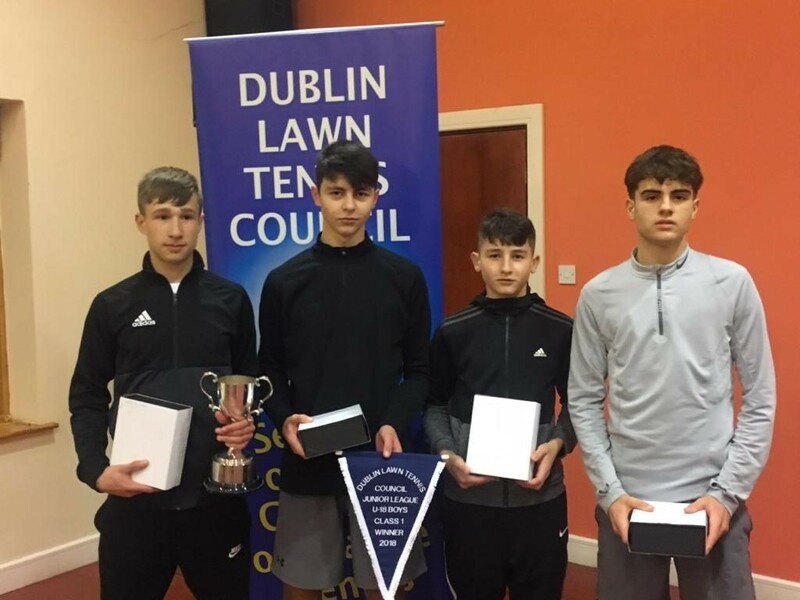 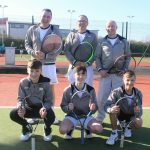 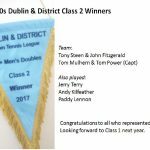 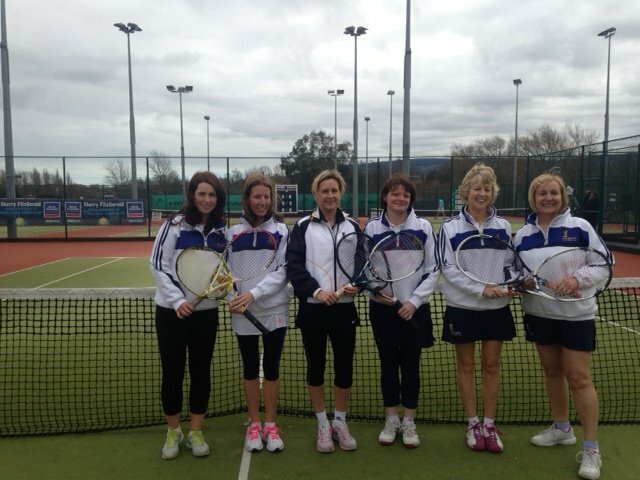 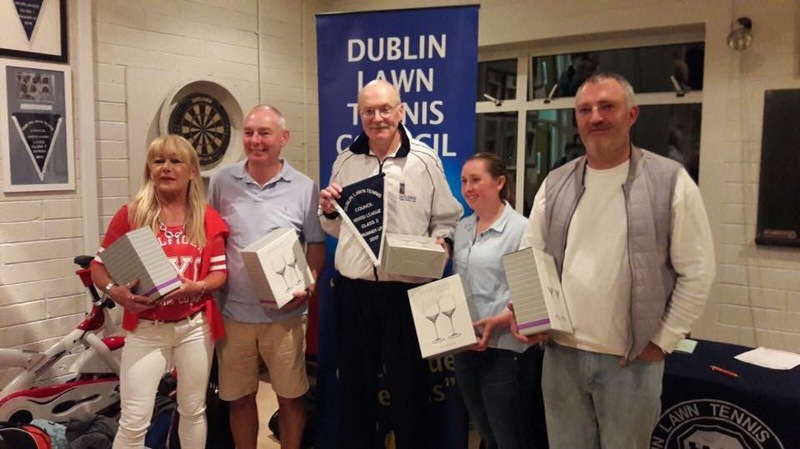 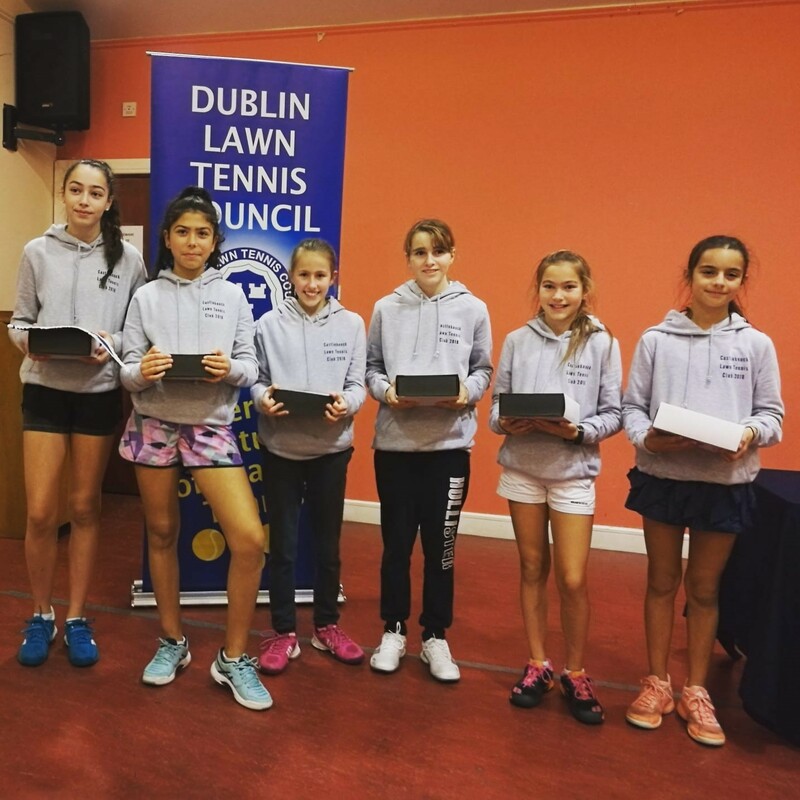 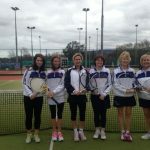 We also participate in the Fingal League – run by Tennis Ireland as part of the development programme for tennis in the Fingal area…..and a number of friendly leagues including the Ladies +55 League and the Ladies Friendly League.